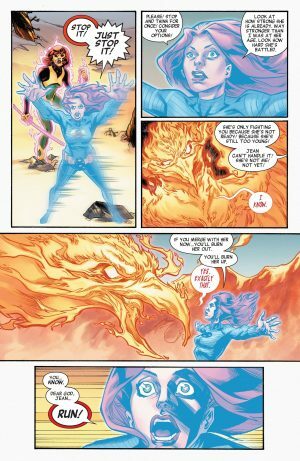 Marvel Comics Legacy and Jean Grey #10 Spoilers follow. 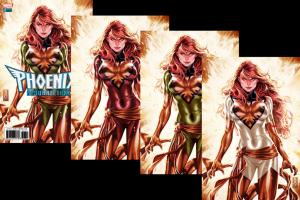 An Unexpected Phoenix Resurrection Prequel On The Road To X-Men Red! The book opens with the usual summary and credits page telling us about the younger time-displaced Jean Grey and her companion the ghost of the older Jean Grey. 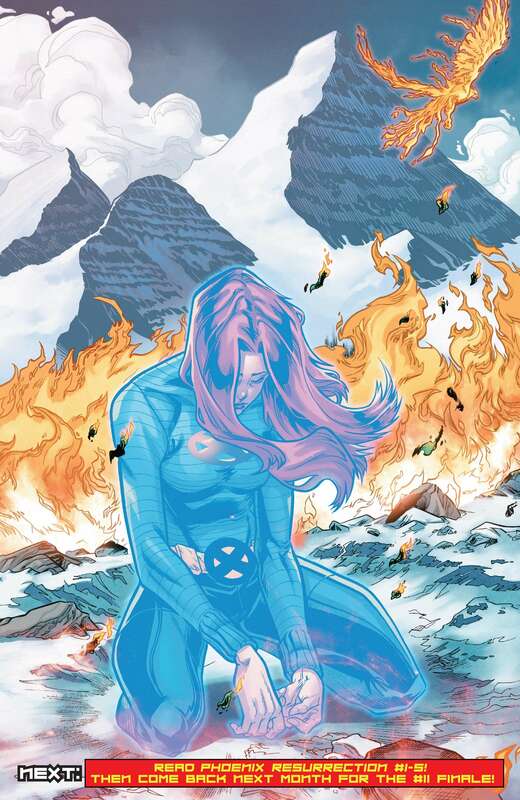 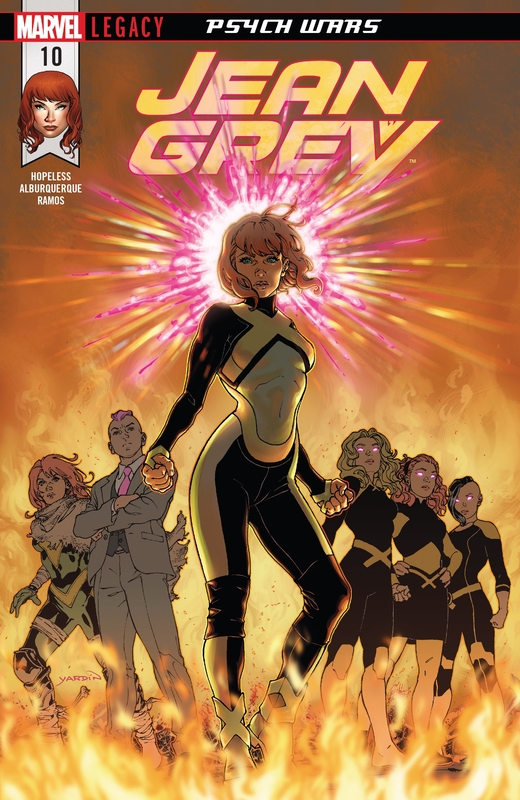 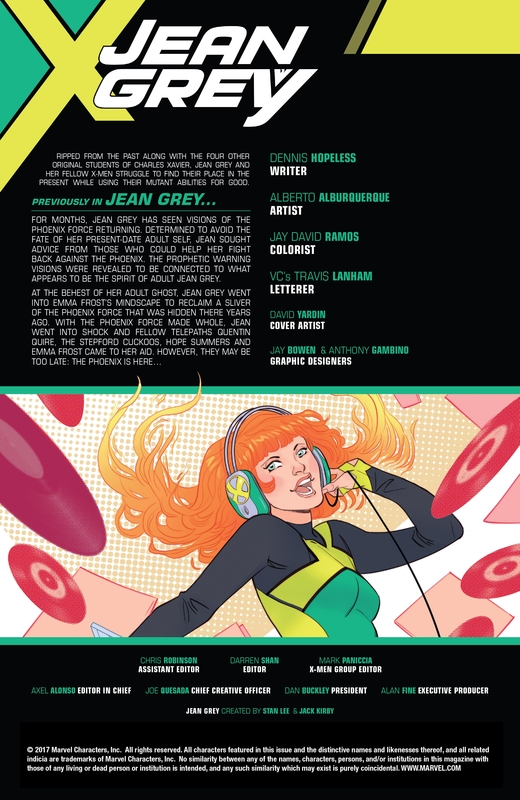 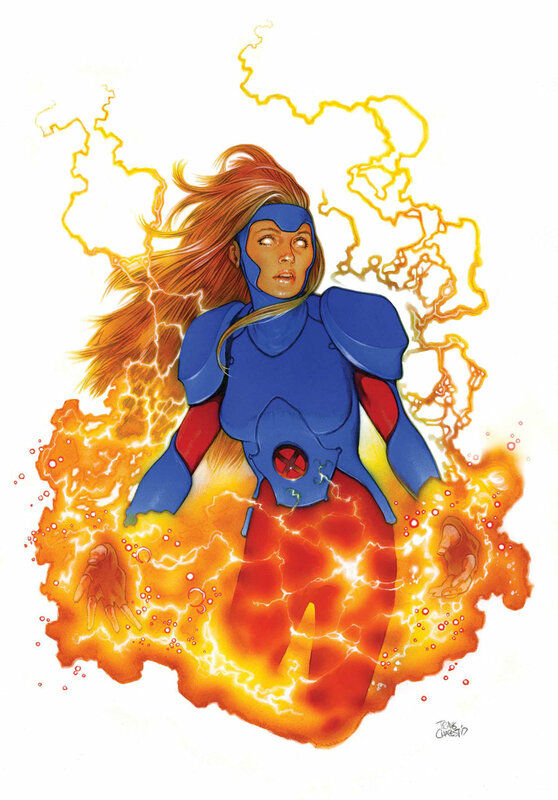 …young Jean Grey is on the cover to Jean Grey #11! 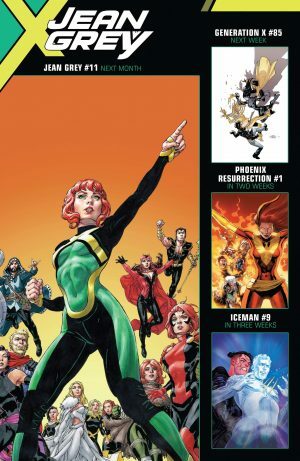 Next week, Phoenix Resurrection kicks off! 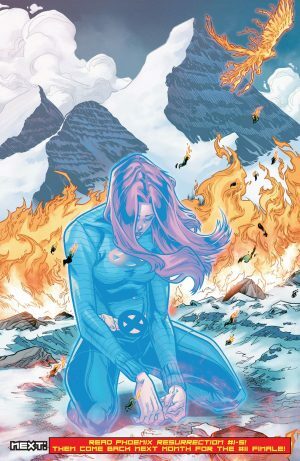 After that 5 week event wraps up, we get X-Men Red! 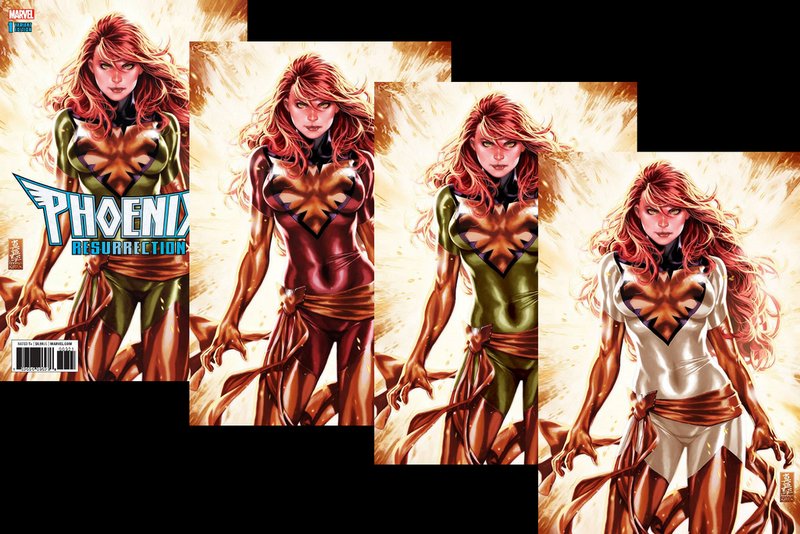 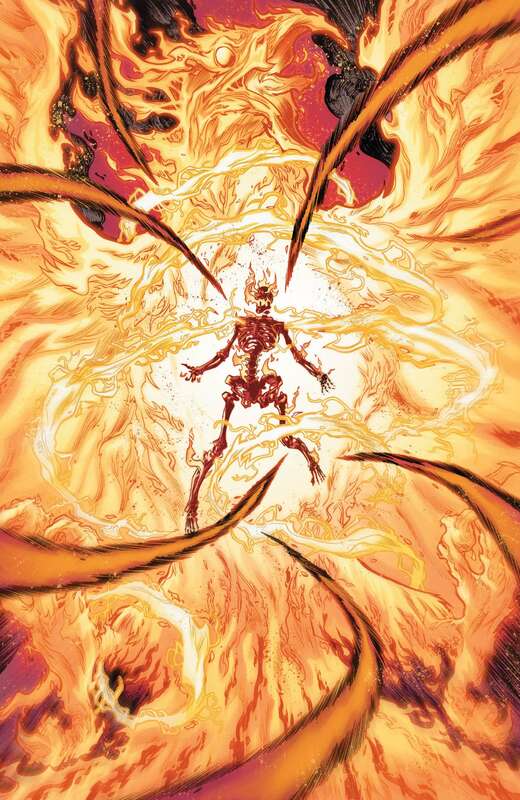 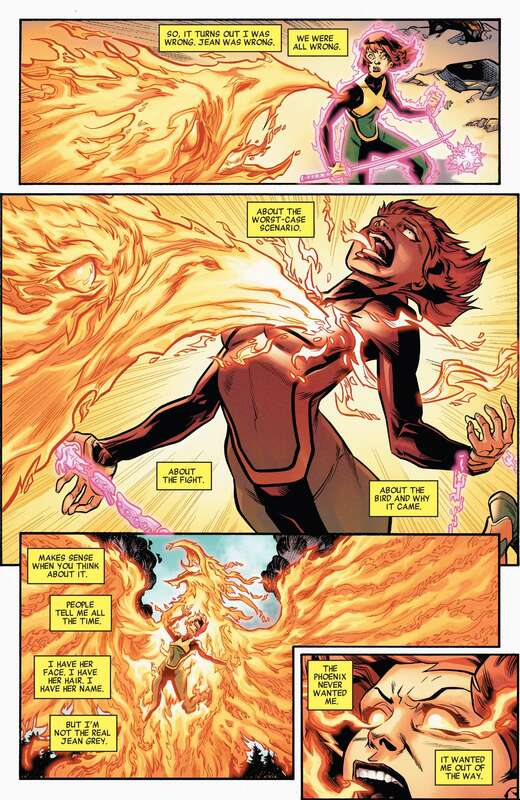 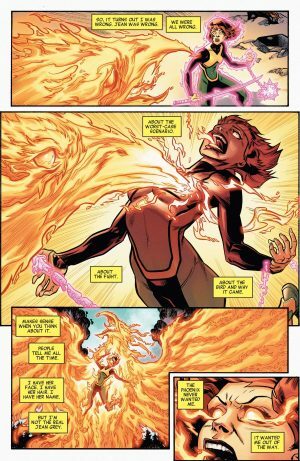 Interesting times ahead for the Phoenix Force and Jean Grey(s).